I just received https://led4power.com/product/new-osram-kw-cslnm1-tg-1mm2-throw-king-bare/ to drive it on 3.6А in my 1405. I haven’t put it in yet. 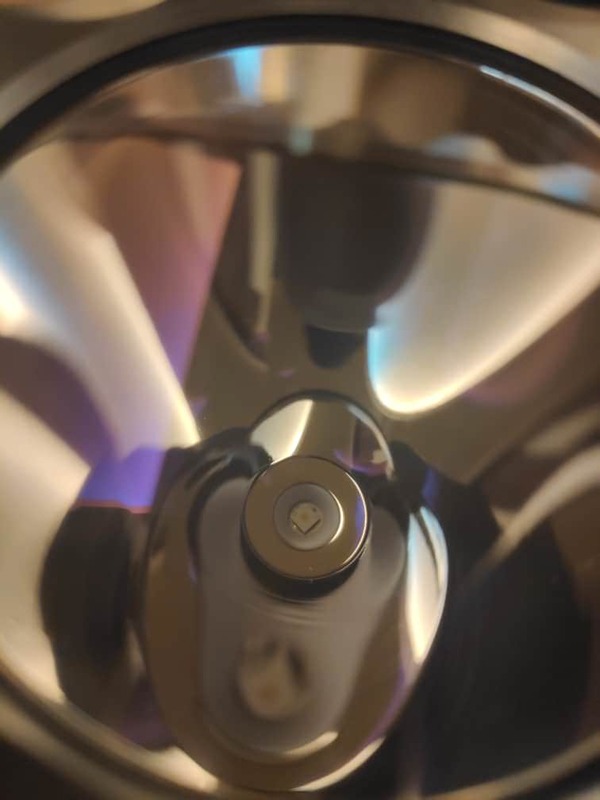 What is this new led? Is the surface brightness higher? How can both be throw kings? Throw king can only be the one with the highest brightness. Please if you can point me to a test or info, so I can see which one is the real king, because my 1405 is an ultradedicated thrower and only surface brightness matters. mdeni, that KW CSLPM1.TG looks to be the bigger die size brother of the KW CSLNM1.TG. If so, it is unlikely it will deliver more luminous intensity, just more lumens. May be a better choice for flashlights capable of delivering higher currents and dissipating heat faster. Let's wait for led4power's further comments. 1mm2 one is "absolute" throw king if you compare cd/mm2, so if you want max. throw ->1mm2 white flat. As usual,smaller die LEDs can be overdriven harder, 1mm2 white flat has peak output at ~5.5-5.75Amps, 2mm2 one has peak at ~8.5Amps, obviously 1mm2 can take more power per mm2. BLF member luminarium can tell more about real life experience of both LEDs,since he built few lights with both LEDs. Was it the CSLNM1.TG or CSLPM1.TG that you put in it? 80kCd in a D1S is underwhelming to say the least, typo maybe ? He says “in theory it throws more than 1km”, thus I believe he wanted to say “got 80Klx @ 2 meters” which is 320KCd and equals ≈1131.37m of throw. They talk about about D1S 50mm reflector FL, not Quad D4S. I also had opportunity to play with this larger 2mm white flat. Test with classic light meter and clamp meter (so test is just for reference before someone with better equipment test it). Full Samsung INR 30 Q. 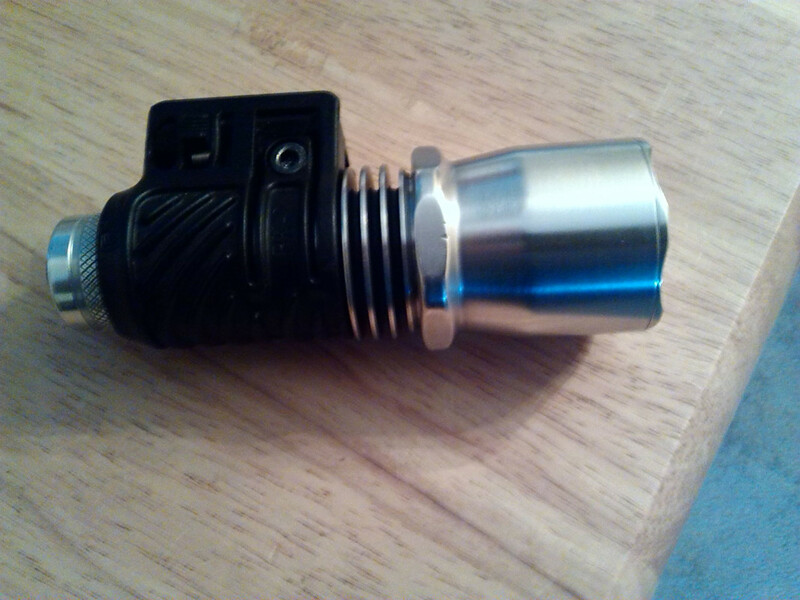 Single cell 18650 light with FET Djozz driver. Great, thanks for sharing your results. Can you remind us what the dedomed XPG2 does in the same light? As promised, here are the results with pics of my Jetbeam T6 with the OFW…well kindof….I had a super hard time reflowing one of the OFW. I gave up and put a sliced SST-20…So, there are 3 OFW, and 1 SST-20. As far as lux goes, I dont feel fully confident in these #s. It was getting late and simply didnt take the time to do a clean and consistent test. I will retest LUX. But for now, here are my numbers. Visually you can see a difference between these 2 lights. Not a huge difference. But definitly noticable. 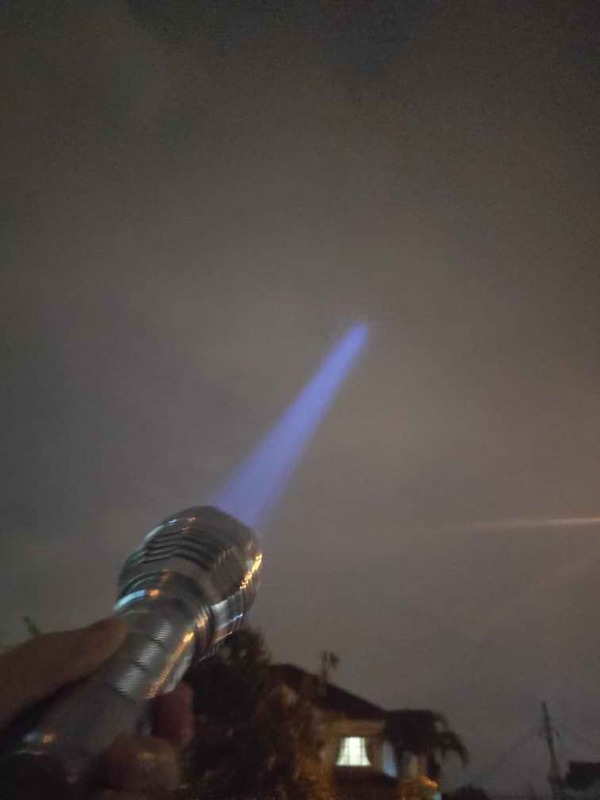 Can you perhaps provide us with some beamshots showing that? So would you actually recommend this rectangular shape LED for hunting/searching aspherics? No. 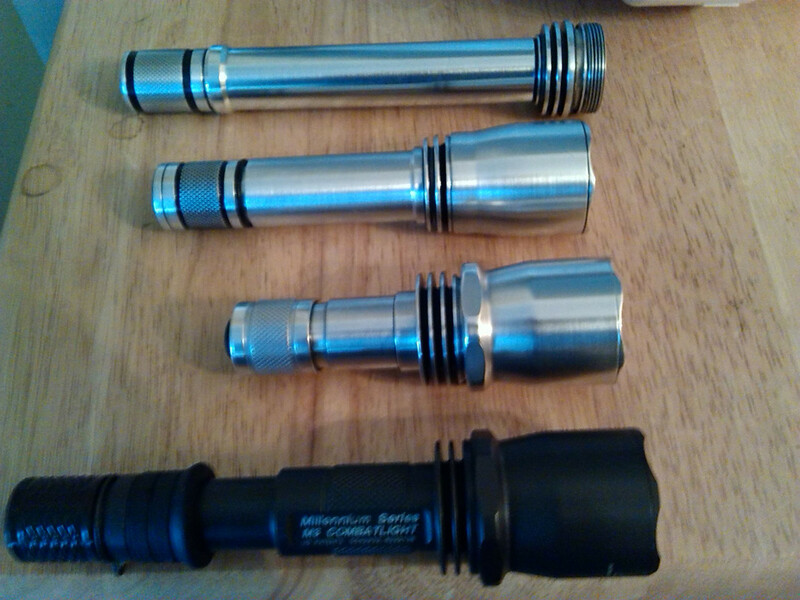 Not for mine configuration 1×18650 light fet driver. But if you can get lets say 2×18650 aspheric light with buck driver than yes. Once upon a time,there was a Zaxman Z1 zoom aspheric light, which had 2X 18650 I think. The four beams certainly look cool! Received my CSLNM1.TG after close to a month. It’s running with the A6 driver, since it’s cheap and easily available. 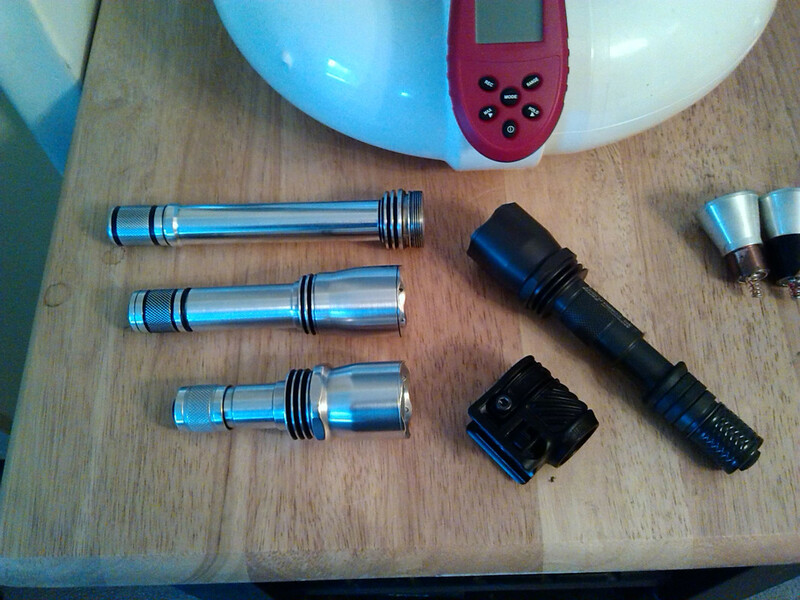 Managed to get ~900 lumens and 640,000cd (1600m). Tried shooting at a building ~870m away with light pollution and I can definitely still see it hitting the building. Thing is a beast. EDIT: Remeasured and centered, got 340kcd. How is the tint compared to a Cree 1A tint? Is it warmer, cooler? 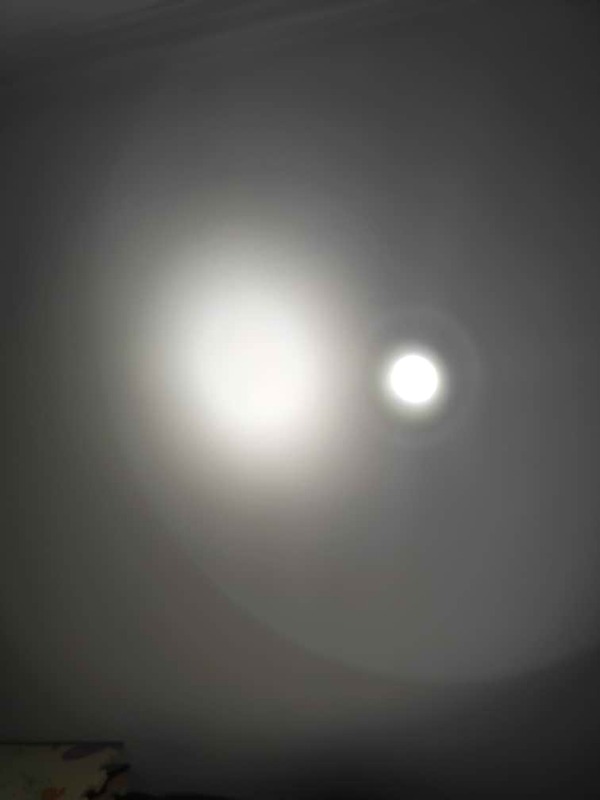 Can someone please post a comparison beamshot between a 1A or 1C Cree tint and this Led? 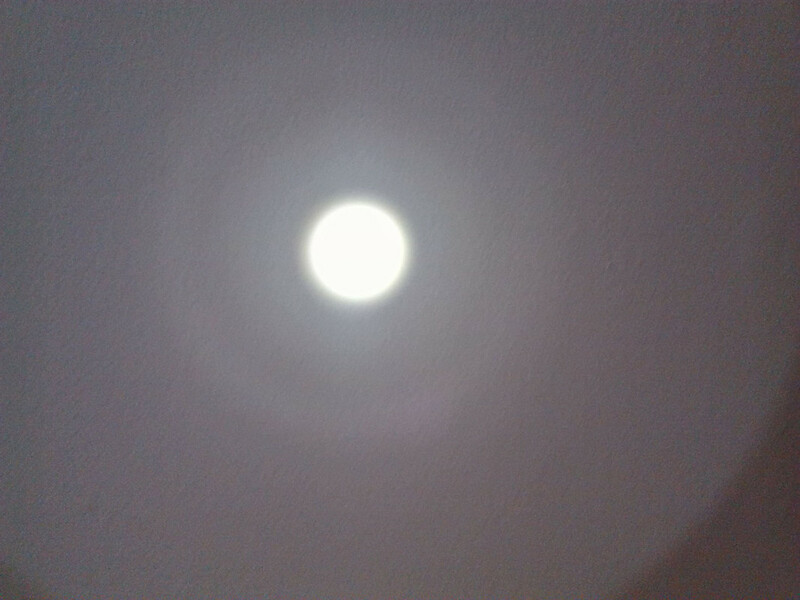 Good job on the centering of the led, did you take special measures to get it right? Nope, I didn’t bother centering the LED and surprised me when I took the measurements. But there is some kapton tape inside even though I know there won’t be any shorts, but I’m paranoid so better safe than sorry. The reflector probably sits a tiny bit higher because of that. When I was done building, I thought “huh, that was easy” and was really skeptical of my measurements but I tried measuring a couple times and they were all consistent. What distance did you measured? 680-713lms at 4.5-5.5 amps 6-7amps didn’t produce any more out put out of any single emitters I built and 2100lms at 14.5-15amps out of a triple. I have 9 of these emitters and only 1tested at 730lms the max I could get? I run them on 2S 3v 4.5-5.0 and 5.5amp buck drivers and a ramping D4v2 FETDD and a FETDD Guppydrv3 with the FET’s changed out and 24awg leads, no driver spring bypass drivers. All purchased from Led4Power on 16-20mm boards and 3 singles for the triple. My favorite is the custom M3 single 18350 Flat White with Fast-2-Gun rail attachment. The hot spot is actually much smaller the corona is about half of the diameter, as the camera dose not quite capture it correctly, it’s is clean and tight in real life, and throws like hell for a 35×30mm reflector, You can see the beam as it lights the Stop sign a full city block down with out a problem even with all the street and house lights on in my hood! Pulled a 22mm linear driver (14×7135 I think?) from my Enogear EC21/Nightwatch NS02 and put it in my Jaxman Z1 with a white flat. 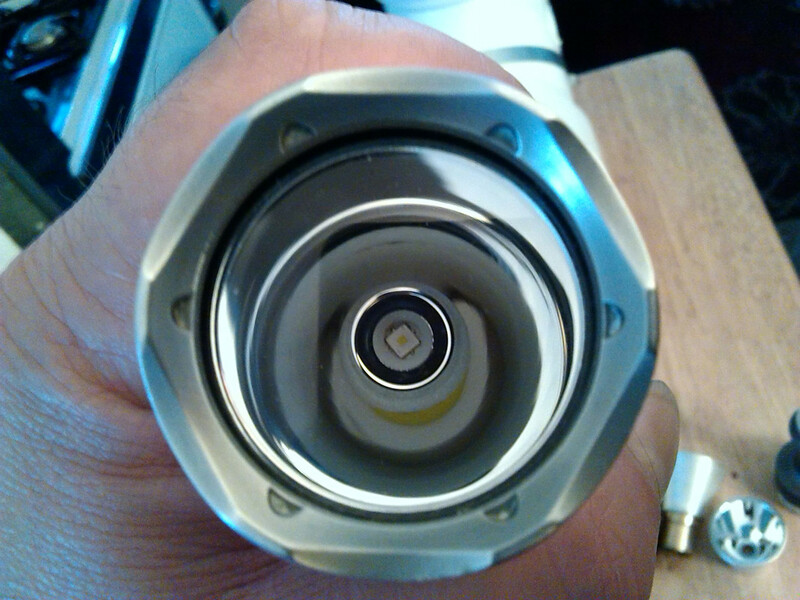 I magic smoked it on the first try too from over tightening the ring above LED. ~4.85A tail reading for 384kcd measured at 5 meters.